It feels like we just celebrated the New Year, and Easter is here already. Of course it is actually a bit early this year on March 31. But that only means we have to be on our toes to be strategic for Easter to be a way to welcome newcomers, casual attendees and friends / family that might be visiting from our of town. 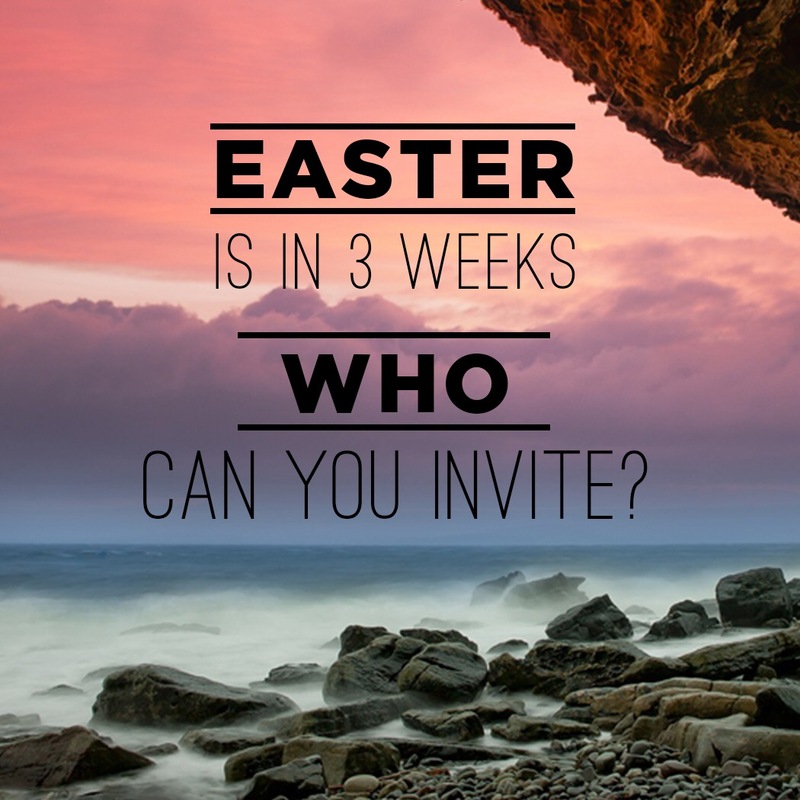 One of the easiest tactics almost any church can utilize to spread the word about Easter Sunday services is Facebook advertising. Not only is it affordable since you actually set the bid and budget caps for your campaign — so your expenses won’t go wild and out of control. But Facebook advertising is extremely effective in reaching friends of those that are attending your church already. 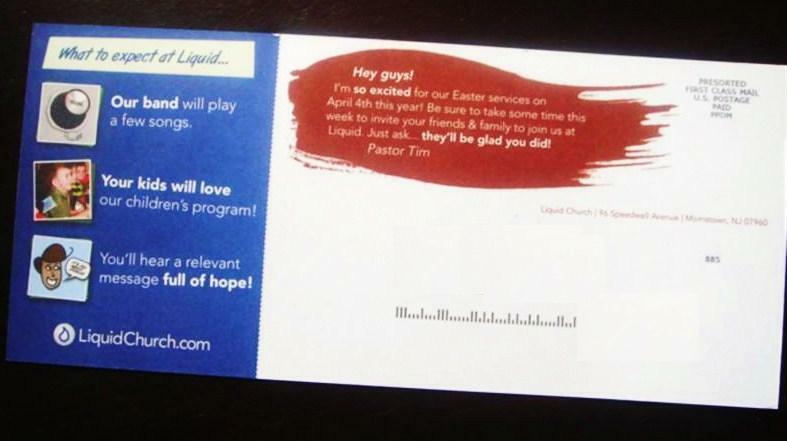 This is where leveraging social networks for church outreach messaging is perfect. 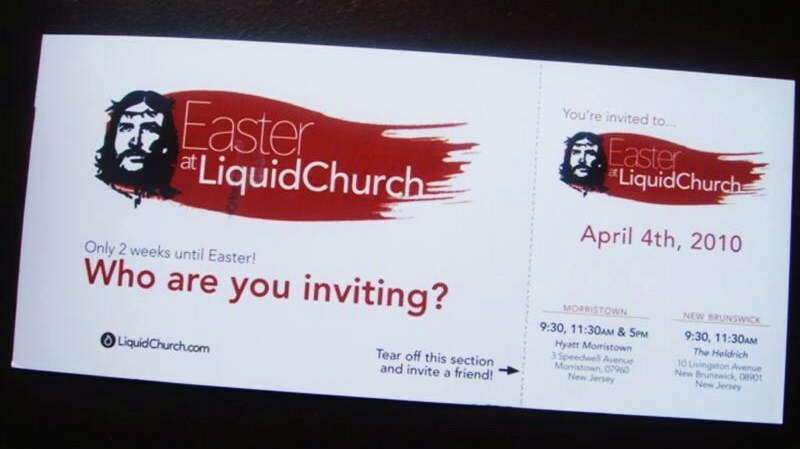 Here is an example of an ad I set-up today for Liquid Church’s Easter Services. You’ll see that I’ve been able to set-up 3 demographic factors — People who live in the US, live in NJ in particular and who are 18 years or older. People who are NOT already connected to Liquid Church’s Facebook page. I am setting up separate messaging (ad graphics, headline, ad copy and click through URL landing page) for people who are already fans of our Facebook page. This ad is for people who have not LIKEd our Facebook page already. Only people who have friends that are connected to Liquid Church’s Facebook page. So, here I’m not just targeting anyone in NJ over 18 that’s not part of our FB page community. This parameter adds the social element. Our ad will show up ONLY if they have a friend that has already LIKEd our church Facebook page. 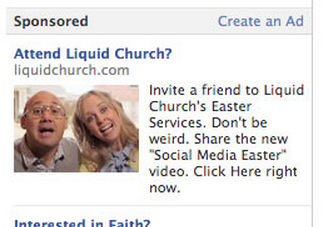 By adding these two filters, I can leverage the fact that anyone seeing this ad has a chance of already hearing about Liquid Church from their friend (or their friend’s FB timeline feed) or at least has someone they know that knows about Liquid Church (because they’ve already liked our page). In a way, this ad is helping to seed the “invite a friend” behavior we hope our own community members are going to carry out over the next week or so. If you’re following along, you’ll now understand that your ads for your current attendees (we can assume these are basically the people who “LIKE” your Facebook page) can be a bit different. 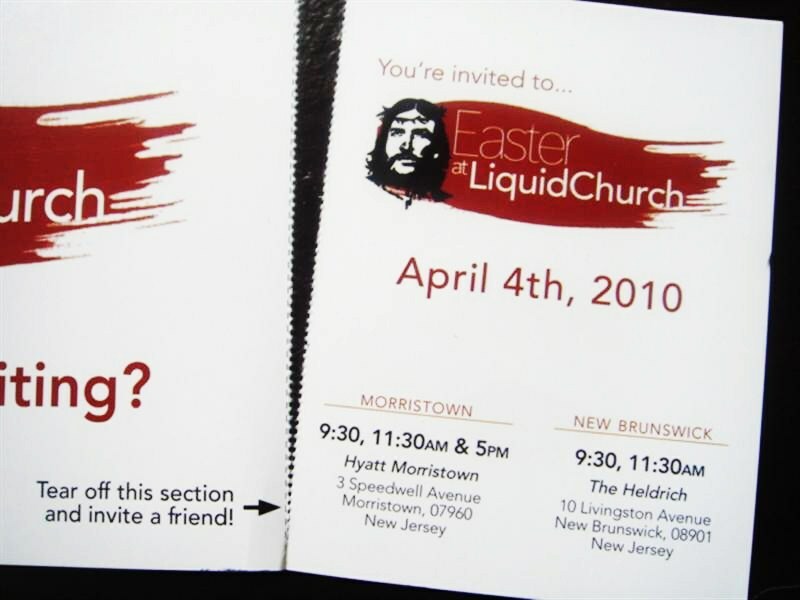 Are you using Facebook Advertising for Easter promotion? What questions do you have about using Facebook Ads for church? It’s Good Friday. And Sunday’s Coming. Now that’s something to be happy about. 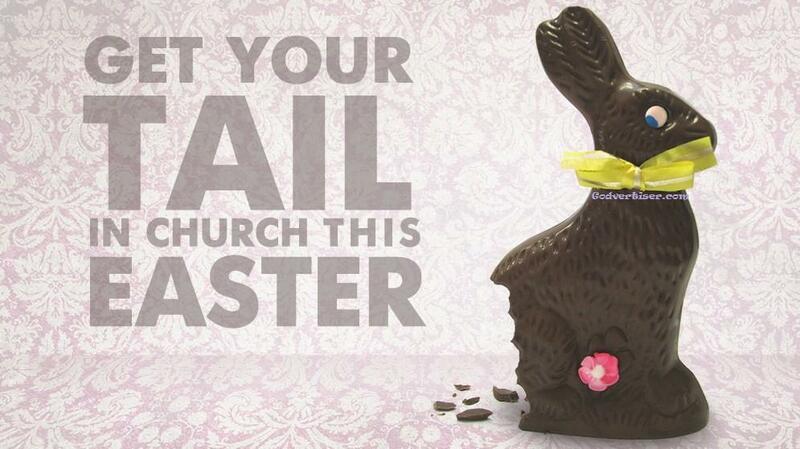 90 percent of people who celebrate Easter buy chocolate. You know those 90% of the people know there’s an upswing to all of this. Perhaps the 10% that ain’t buying no chocolate need to hear a specific message that is imprinted in my mind every year when Good Friday comes around. 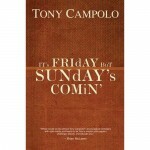 . .
Tony Campolo’s famous “It’s Friday” sermon is a classic, and it just makes you wanna shout in response, doesn’t it?